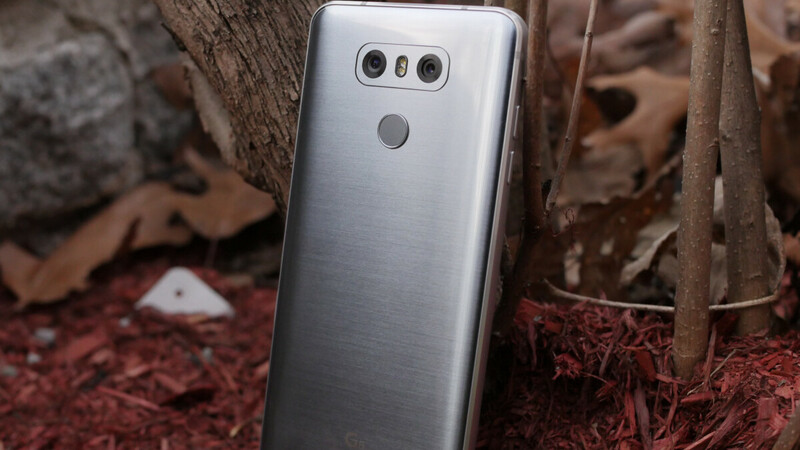 It’s easy to hate on a phone as old as the LG G6 that came packing an outdated processor right out the box and never really connected with a mainstream audience, as is often the case for flagship models from this company. But bargain hunters have had quite a few killer G6 deals to choose from lately, including a massive discount from Boost Mobile on prepaid plans last week, a hard to resist unlocked listing a little while before over at B&H, and a sweet Amazon promotion on the Plus version about a month ago. Believe it or not, B&H Photo Video further ups the ante today, selling “international” unlocked LG G6 units for a measly $249.99 a pop. This is a 24 hour-only special offer, so you’ll need to hurry and pull the trigger if you’re on a tight budget and haven’t been able to find a good enough phone on our recent list of the best sub-$250 options available right now. Obviously, the LG G6 is substantially faster and sharper than mid-rangers like the Moto G6, with a Snapdragon 821 SoC and 5.7-inch “FullVision” screen in tow sporting 2880 x 1440 resolution. LG’s early 2017 hero device runs Android 8.0 Oreo on the software side, with two more than decent 13MP cameras slapped on its robust back, a single 5MP selfie shooter, 4GB RAM, 32GB internal storage, microSD support, 3,300 mAh battery, and yes, a headphone jack also present. It’s important to keep in mind the LG G6 variant on special sale today is not expressly made for the US, nonetheless supporting GSM networks like T-Mobile and AT&T with full 4G LTE capabilities, while B&H will handle your warranty needs for 12 months. All in all, you get an insane amount of bang for your buck here. No wonder no one accept LG phone on any trade-in program. It's a nice deal compared to other low-end, 2k screen for sub-$300 is just great. Ooh getting this for sure!